Watz, Virginia "Ginny" 90 years young, peacefully passed into heaven surrounded in love by family on Tuesday, January 29, 2019. 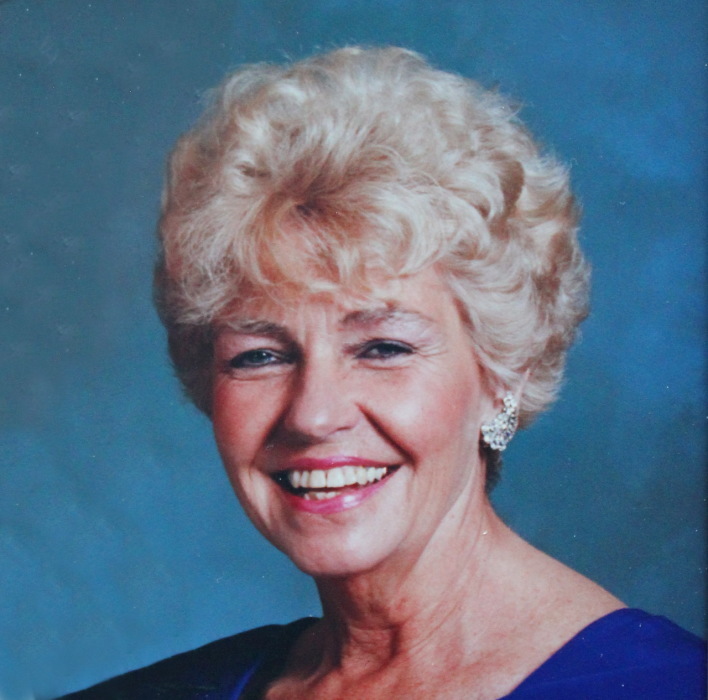 She was a beloved wife, mother and "Gramme," and her faith in God inspired everyone around her. Survived by Nick, her devoted husband of 62 years; children Donna (Bill Hittler), Maureen (Tom Gornik), Craig (Amy), and Mark (Annette); 10 cherished grand children Nicholas (Kerry McGuire), Caroline, Annemarie, Mia, Lily, Laura (Eric Burns), Matthew, Kathleen, Mark, and Faith. Visitation Tuesday, February 5th from 6-8 pm at David Lee Funeral Home, 1220 E Wayzata Blvd. in Wayzata. Mass of Christian Burial at 11:00 am on Wednesday, February 6th at The Church of the Holy Name of Jesus, 155 County Road 24 in Medina, with Visitation at church 1 hour before Mass. In lieu of flowers memorials are preferred.